Across from the Plaza de la Constitucion. 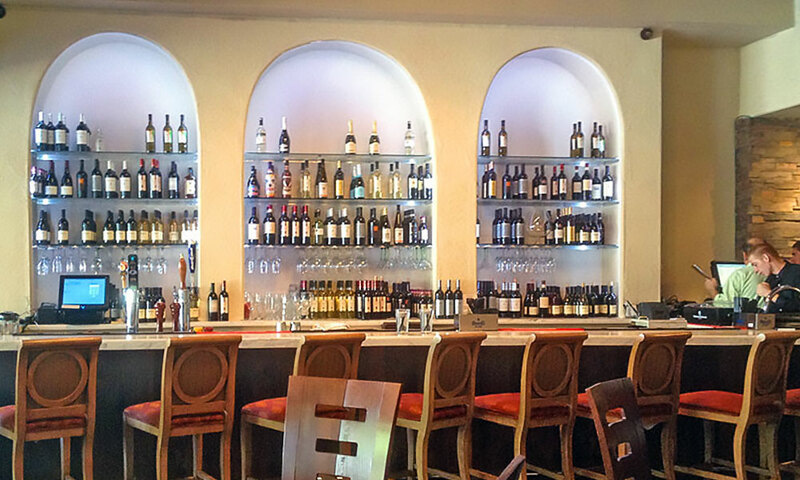 Centro Restaurant and Piano Bar offers visitors delicious food in an elegant dining atmosphere. 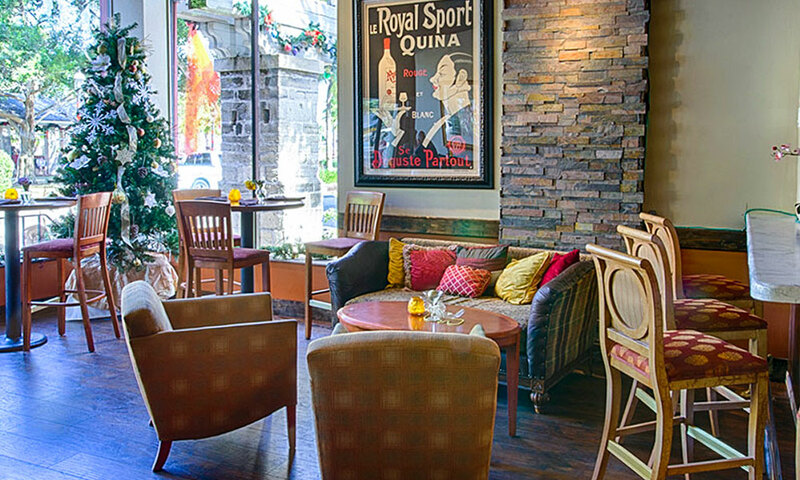 From the baby grand piano to the gourmet entrées and stunning restaurant decor, Centro Restaurant and Piano Bar offers a top-notch dining experience. 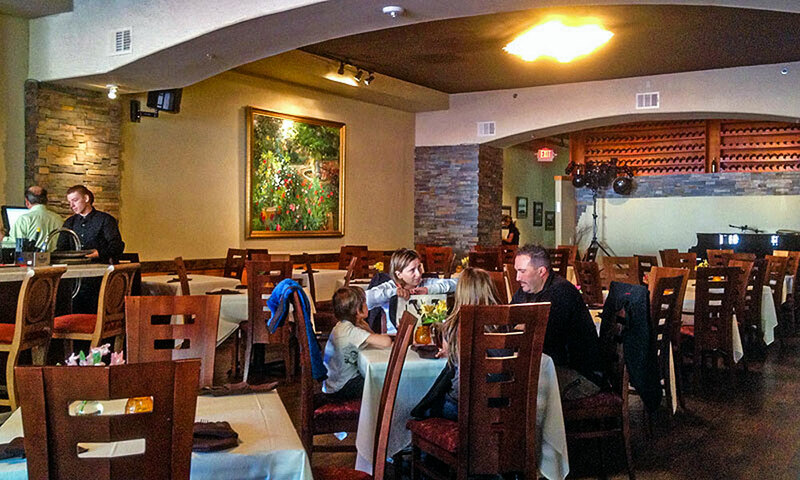 The restaurant specializes in steaks and seafood, as well as a variety of world cuisine. Seafood risotto, chicken Marsala, and New York strip steak are just some of the highlights on Centro's varied menu of entrees. Their appetizers include hummus, albondigas (meatballs in sherry parmesan tomato sauce), shrimp and grits, calamari fritti, and their signature Mozzarella Eggplant Tower (see below). The restaurant serves lunch and dinner Thursday – Sunday and dinner only Monday – Wednesday. Hours: 5 p.m. to 10 p.m. on Monday, Tuesday, and Wednesday; 12 p.m. to 2 a.m. on Thursday, Friday, and Saturday; 10 a.m. to 9 p.m. on Sunday. In addition, Centro hosts a brunch buffet on Sunday from 10 a.m. to 3 p.m for $14.99 per person. The brunch buffet features an omelet station, a meat-carving station, salad bar, fresh fruits and vegetables, and breakfast favorites including bacon, waffles, and more. After 10 p.m. on Thursdays through Saturdays, Centro Piano Bar & Restaurant transforms itself into Centro AFTER DARK -- a unique downtown nightclub with a live DJ, dancing, and an array of drink specials. Centro Piano Bar is located in the historic downtown district in St. Augustine, facing the Plaza de la Constitución. Centro Weddings and Events offers full catering services for weddings and special events. I'm a regular at this beautiful piano bar, restaurant & nightclub. The value far exceeds the price. 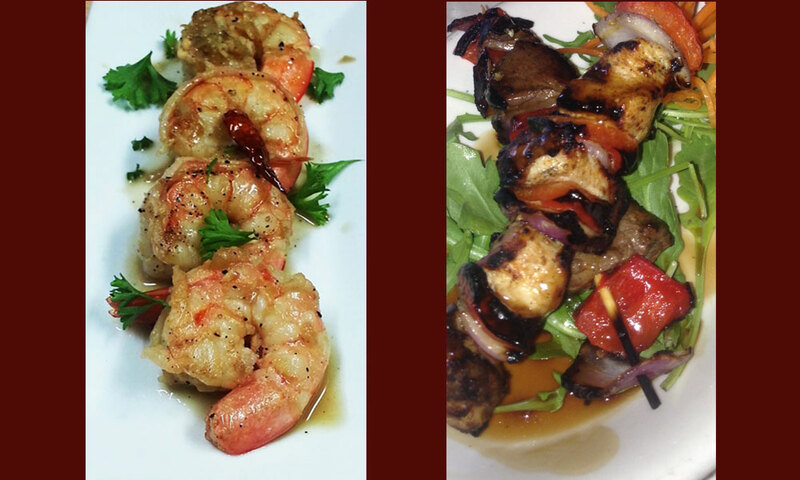 The menu items are professionally prepared and served with confidence and enthusiasm. The Sunday brunch is excellent and is a fantastic value. The late night crowd is very trendy and is literally a who's who of the St Augustine elites. They employ a premier regional DJ, DJ BrainRek, he spins quite a variety of the latest dance music coupled with original selections. Don't miss the place, you'll love it Day or Night. It was great. Food was excellent. Hot and traditional meal. Deserrts were ok. They ran out of drinks. Service was excellent. The atmosphere was very nice. The food was very good although pricey. All sides are alacarte. The staff was very young and appeared inexperienced. Not sure we would go back.